Tiffany's Online Finds and Deals: 2 Pack 120ml Essential Oil Diffuser w/ 7 Color LED Lights ONLY $9.99! 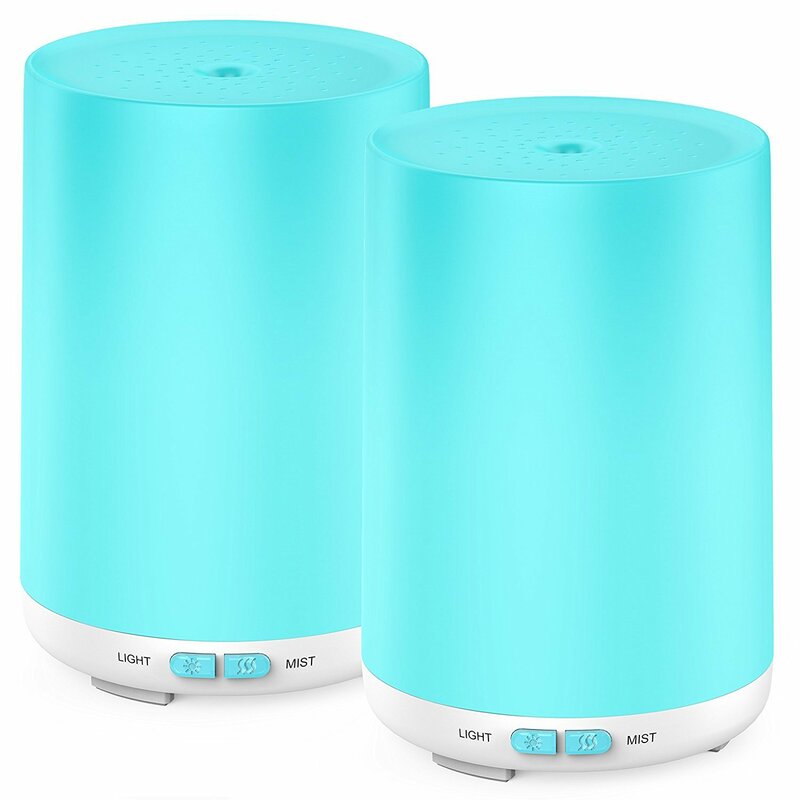 2 Pack 120ml Essential Oil Diffuser w/ 7 Color LED Lights ONLY $9.99! Pair with some essential oils to make a great gift set!